I’ve had some trouble with credit in the past, but I’m trying to turn over a new leaf. I think I’m doing everything right, but my credit score still isn’t rising! What gives? Credit scores can affect you more than you know. Employers look at credit scores. Landlords look at credit scores. Bill providers look at credit scores, and they might decide to charge you if yours gets too low. With all this pressure, you’ve no doubt started working on some good habits for improving your credit score. You pay your bills on time, are sure to not max out your credit line and work hard not to default on a loan. You might be surprised to find out that some actions you take to improve your credit score are actually hurting it. Settling your old debt can seem like an easy way to get out of a sticky situation. You make an agreement with a third party, pay a part of your debt and the owner writes off the rest of it. However, unless it’s at least 90 days since the debt was due, it’s always better for your credit score to pay the debt back in full yourself. Settling a debt for less than you owe can take your credit score down as much as a hundred points. This happens because the debtor only took your settlement on the assumption they’d never see the full amount you owed. Future lenders worry that they’ll end up in the same situation, and that makes them hesitant to lend. It might seem like a good idea to reject a higher credit limit. If your credit card offers to boost your limit, that might seem to indicate you have more money to spend. If you’ve struggled with responsible credit management in the past, you might want to turn it down in an effort to keep your spending in check. Keeping your credit limit low can give you a budget and a sense of security regarding when you’ll stop yourself from spending. However, a higher credit limit does come with benefits. To be exact, it can boost your score quite a lot through a something called a credit utilization ratio. That’s the ratio of your credit card balance to your credit card limit. The less you spend relative to what your limit is, the higher your score in terms of this one factor. That means, if you have a higher credit limit, you’ll be using less of it, and therefore increasing your score. With all this rigmarole and paperwork, many people might think it’s easier to just not have a credit card at all. While it might make your life simpler at first, it can complicate your relationship with credit in the future. You might not need credit for day-to-day things like buying groceries or gas, but you will need it for a home loan, auto loans and to prove to potential landlords and employers that you can be trusted. So long as you’re paying everything on time and not carrying a high balance, a credit card is much more beneficial in the long run. Paying off a credit card can be a big struggle. Once it’s over, your instinct might lead you to throw it away, burn it or otherwise have it completely out of your life once and for all. 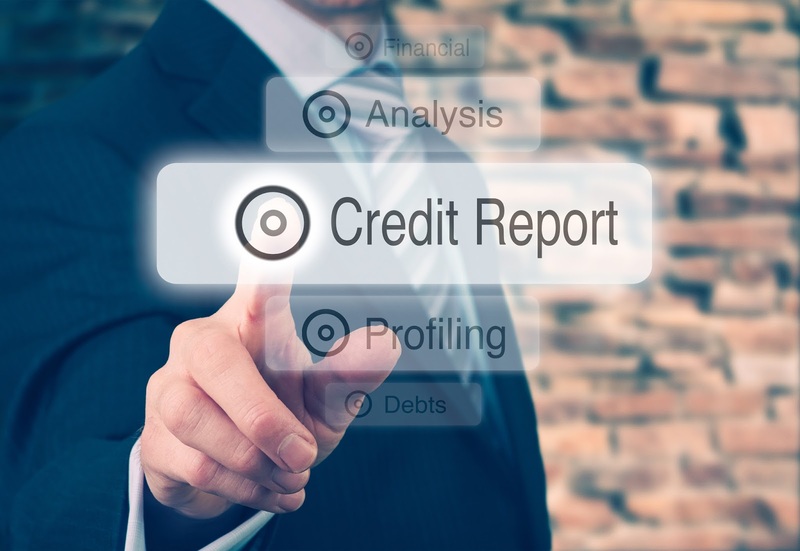 Credit reporting agencies say something different, though. Since 15% of your credit score is the length of your credit history, you want to keep your cards for as long as possible. Additionally, your credit utilization score is worth 30% of your total score. Closing a credit card account also kills available credit, which lowers that balance-to-limit ratio. You can destroy the card itself and delete its record from online shopping sites to be certain you’ll never accidentally use it, but don’t cancel it. Even after all that, you should keep the account open (provided there’s no annual fee attached to it), just to keep your score up. Credit scores have never been easy. There’s an endless number of twists, turns and troubles to keep in mind. It may seem like there’s no one on your side in this struggle. Yes, you have to be in charge and be responsible enough to pay everything on time. Destinations Credit Union can help. Call, click, or stop by today to get help with budgeting, credit management or debt consolidation. Your Turn: Any tips or tricks you use for managing debt and/or improving your credit score? What has seemed to work or not worked? ← How To Get By In An Emergency: Personal Loan Or Credit Card?